Don’t dry out your face when you clean it. Simple Micellar Cleansing Water thoroughly cleanses and deeply hydrates your skin to keep you at your most beautiful. 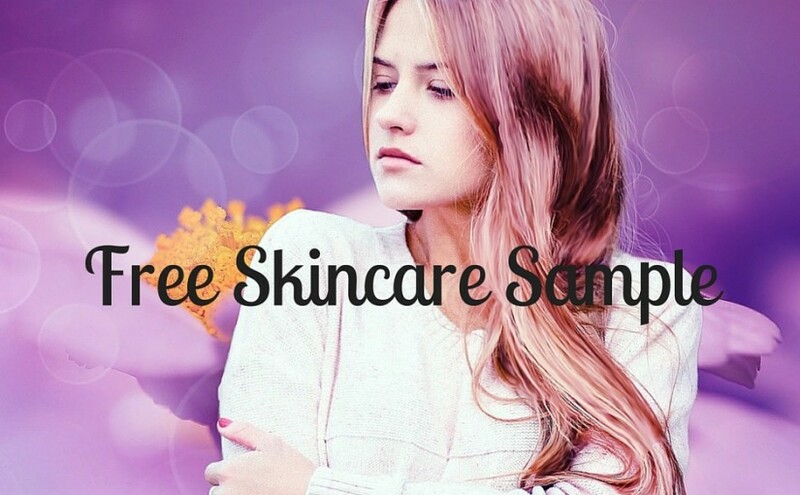 Use your coupon to try Simple Micellar Cleansing Water and see for yourself.